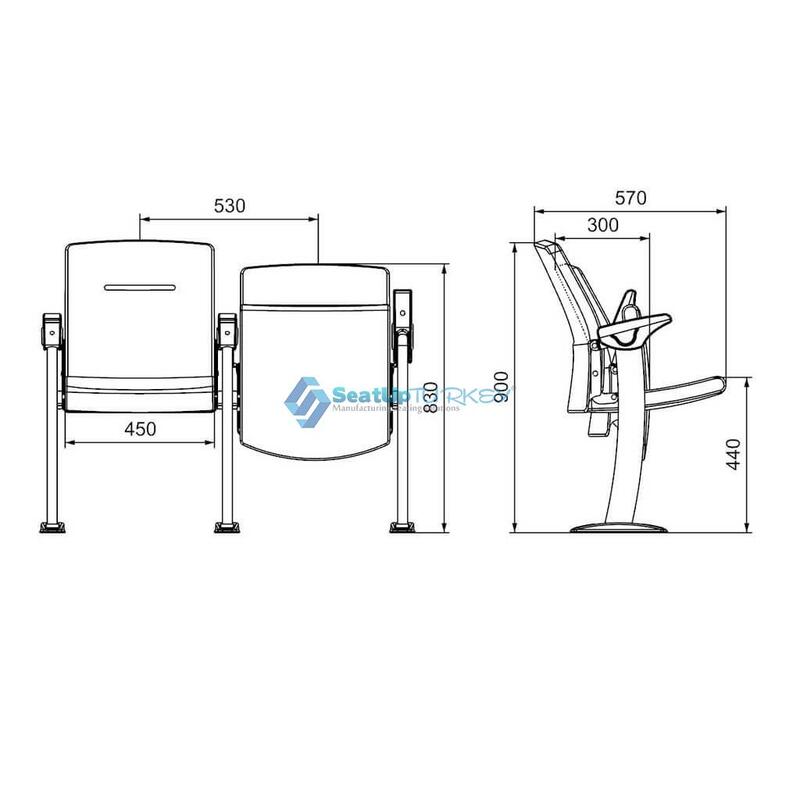 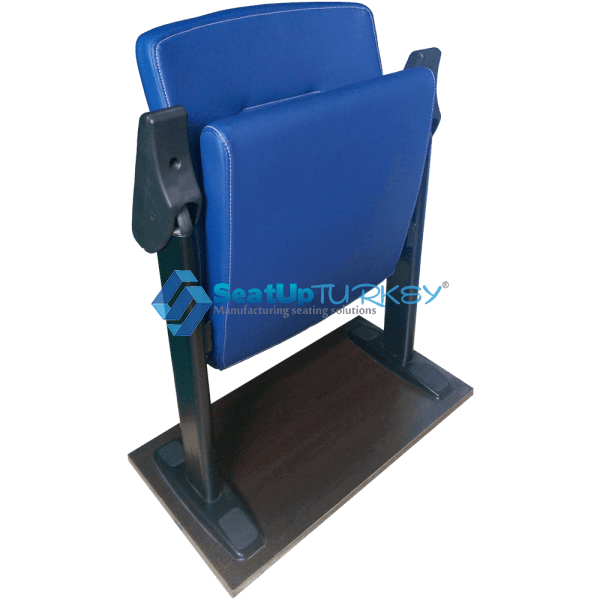 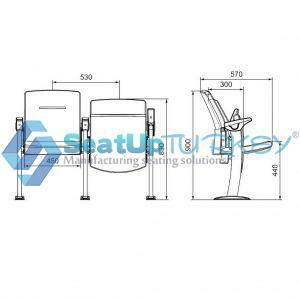 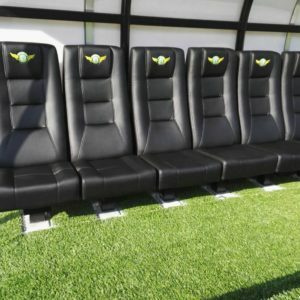 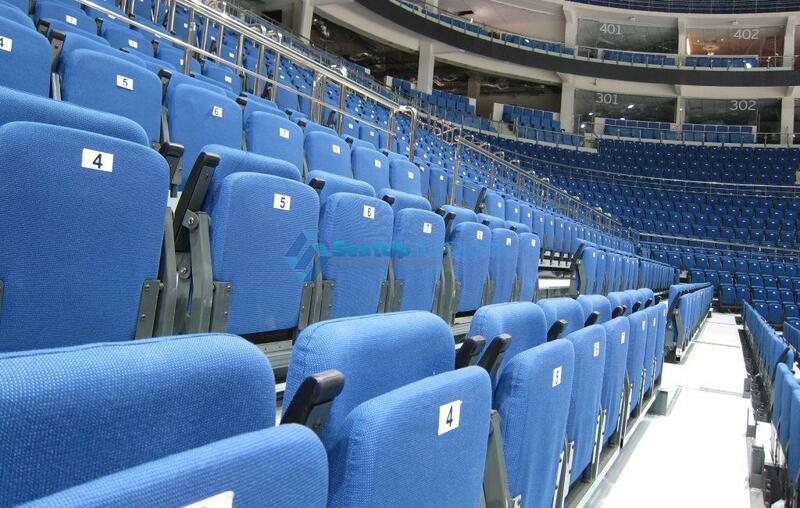 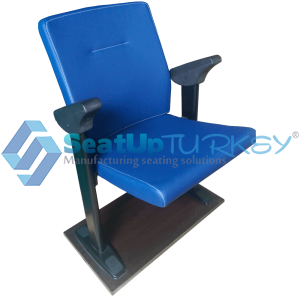 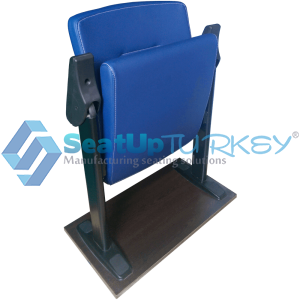 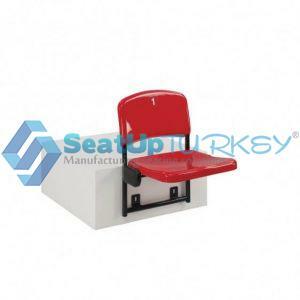 General Use: Vip seat in Stadium or sports salon. 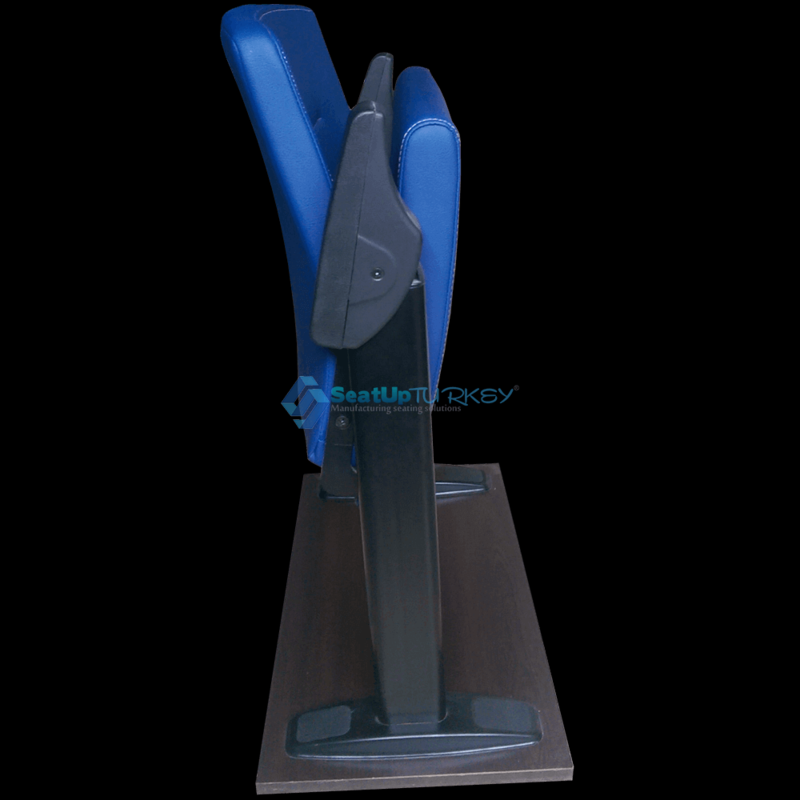 Leg: Metal double leg – 2 fixing points per leg. 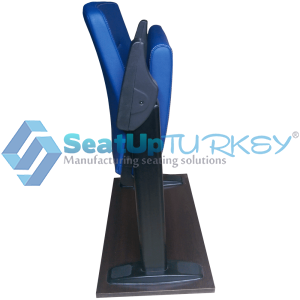 Armrest: Hard thick polypropylene and can be upholstered with leather or fabric. 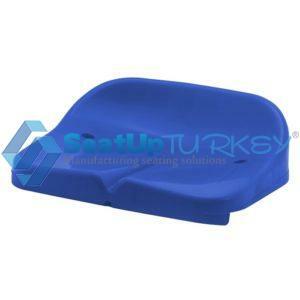 Chair seat: Foldable by gravity-upholstered. 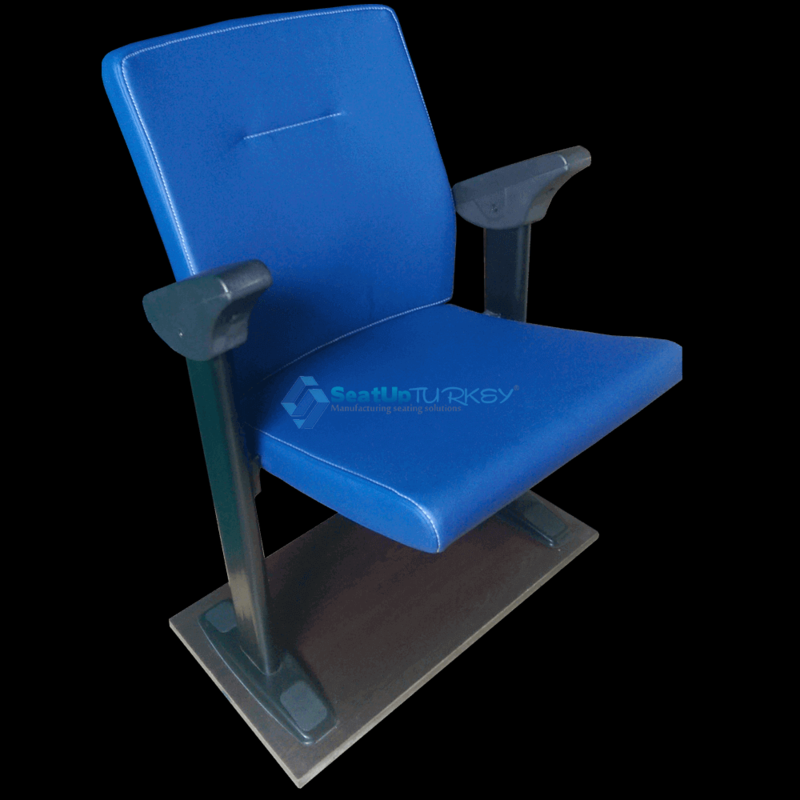 Chair back: Fixed back or rocker- upholstered. 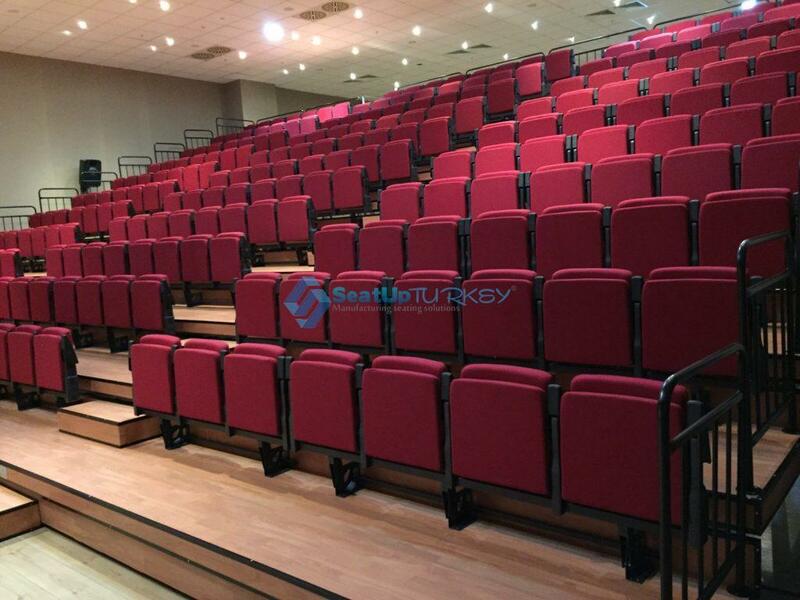 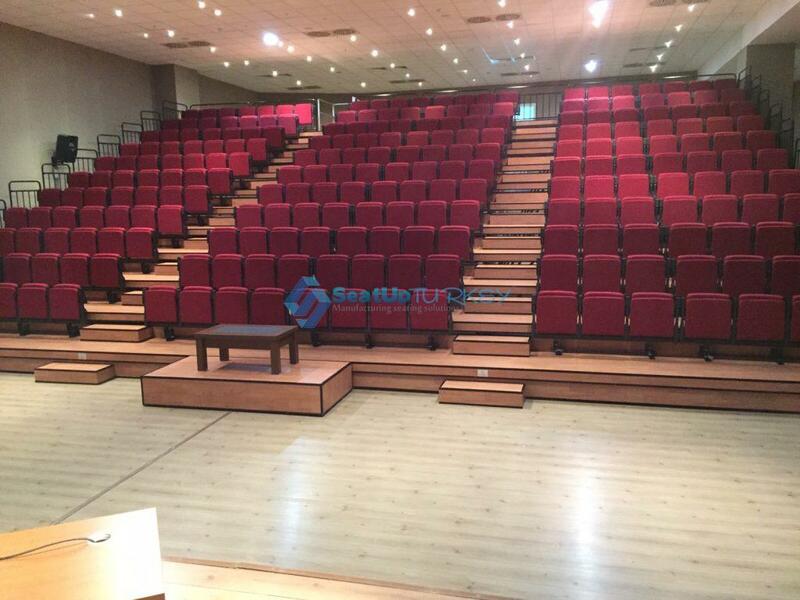 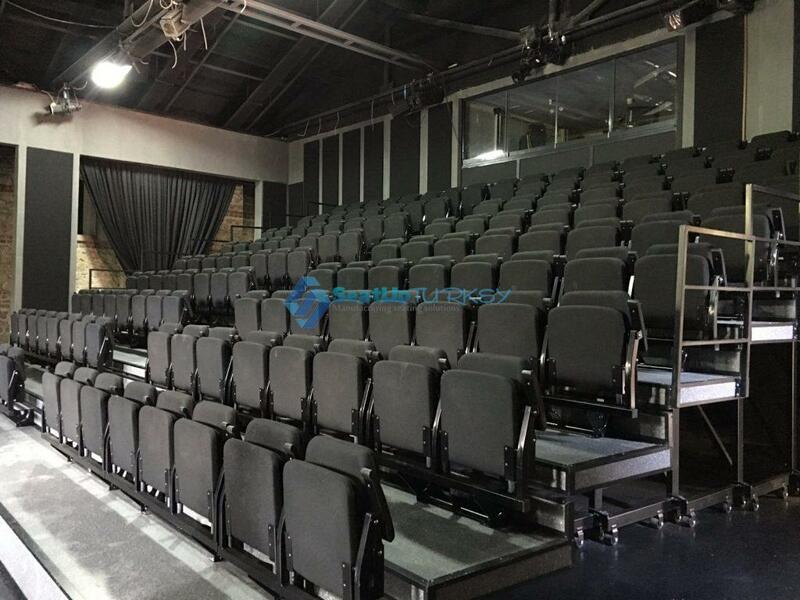 Upholstery: Fire retardant Fabric or leather. 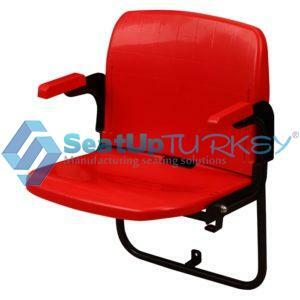 Dimensions: Width 53cm Height 80 cm Depth 50cm.